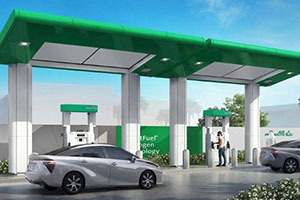 The station, set to open in the second quarter of 2019, will feature Air Products’ proprietary SmartFuel hydrogen fueling technology to supply vehicles with compressed hydrogen through Bennett Dispensers. The site will collect valuable information that will be used in future hydrogen fuel cell applications in the region. Toyota Motor Corporation will supply Toyota Mirai Fuel Cell Vehicles for testing in this project. 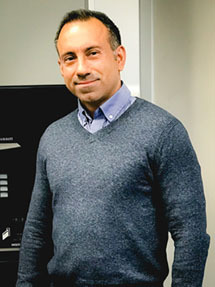 Bennett Pump Company is pleased to announce the appointment of Michael Robledo to the position of Regional Sales Manager for the Southeastern US. 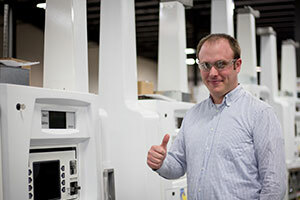 Shell Oil chooses Bennett Pump Company to provide fuel dispensers as Shell expands their footprint in Mexico. 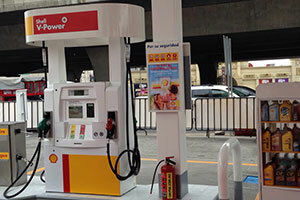 Bennett was chosen as the preferred fuel dispenser supplier for Shell gas stations in Mexico through 2020. Bennett Pump is proud to announce that their Quality System has received certification of the ISO 9001-2015 Standard. ISO 9001:2015 is based on a number of quality management principles including a strong customer focus, the motivation and implication of top management, the process approach and continual improvement. 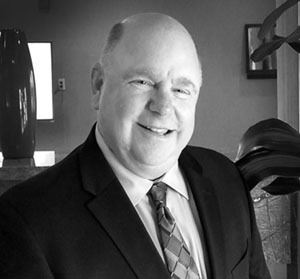 Bennett Pump Company is pleased to announce the appointment of Michael Pomerantz to the position of Director, HYD - CNG - LNG Sales. Pomerantz will lead Bennett sales of clean fuel products, including; Hydrogen, Compressed Natural Gas, and Liquefied Natural Gas.